If you are still undecided or haven’t gone time to choose your sparkling wines for Christmas, here are few that might come in handy! A sweet sparkling wine that is perfect for party or with light dessert & fruits at the end of a meal. Fragrant and easy to drink, a truly festive wine! A traditional method Spanish Cava, well made and good value. Nice acidity and fruit balance, good for matching with salad and seafood dishes. 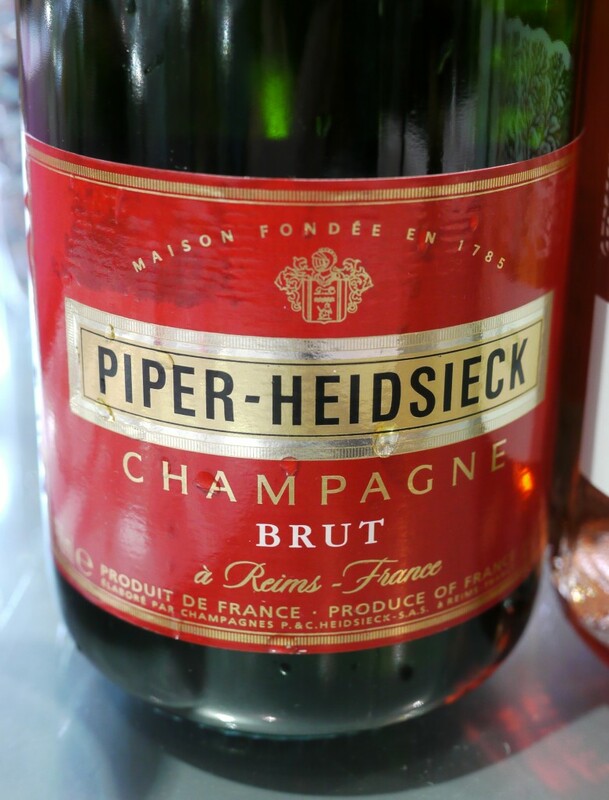 The famous Champagne region produces high quality sparkling wine like this. Some aged complexity with good fruit intensity, nice to drink on its own or with food. This wine also won the best Sparkling wine in the recent 2010 Cathay Pacific Hong Kong International Wine & Spirit Competition.